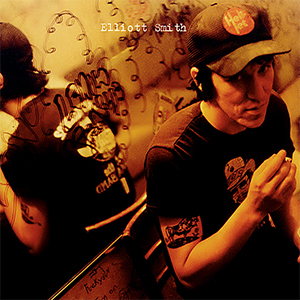 "Alameda" can be found on Elliott Smith's album, Either-Or. This was second of three songs Beck performed at Elliott Smith's tribute concert shortly after he died. The other songs Beck did at the concert were "Ballad of Big Nothing" and "Clementine." Beck played "Alameda" once again at another show as well a few weeks later. The November 3 version is decent. To be honest, Beck sounds to be struggling to find the vocal melody a bit. His acoustic guitar sounds pretty.